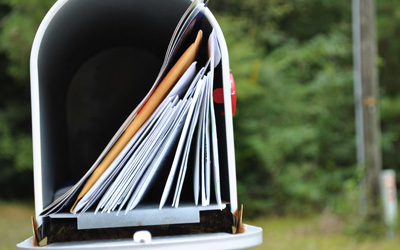 Direct mail is a great way to increase your companies business, through reaching thousands of potential customers in the areas you target as well as specific demographics. 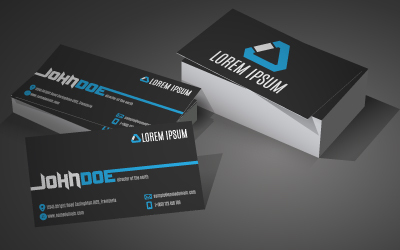 As small business owners ourselves we know your printing needs and we provide for all of them from new business cards and letterheads to direct mail flyers and booklets. 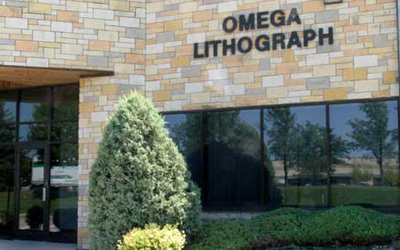 Omega Lithograph provides many bindery options to meet customers’ project requirements. Everything from simple letter fold brochure to a hand finished pocket folder project. 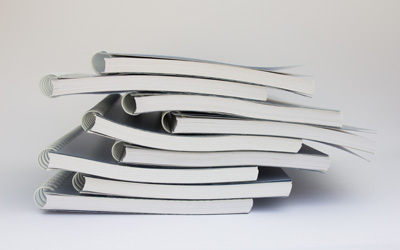 We operate high quality printing equipment to be able to provide the fastest, highest quality results. 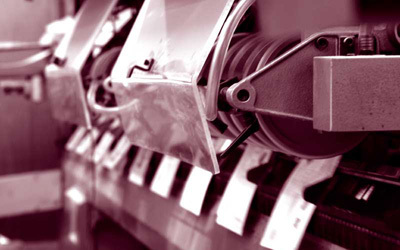 Our machines include electronic pre-press, bindery, sheet fed and digital printing. 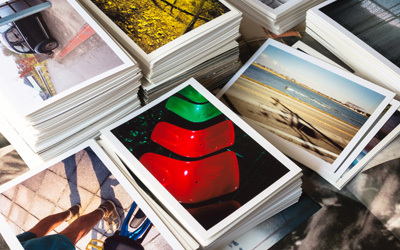 Our state of the art digital presses make us the perfect place to fulfill your printing needs from business cards to catalogs and it will save you money in the process. Since the day Omega’s doors opened, our goals have been to deliver the most cost effective and highest quality products and services in the printing industry.